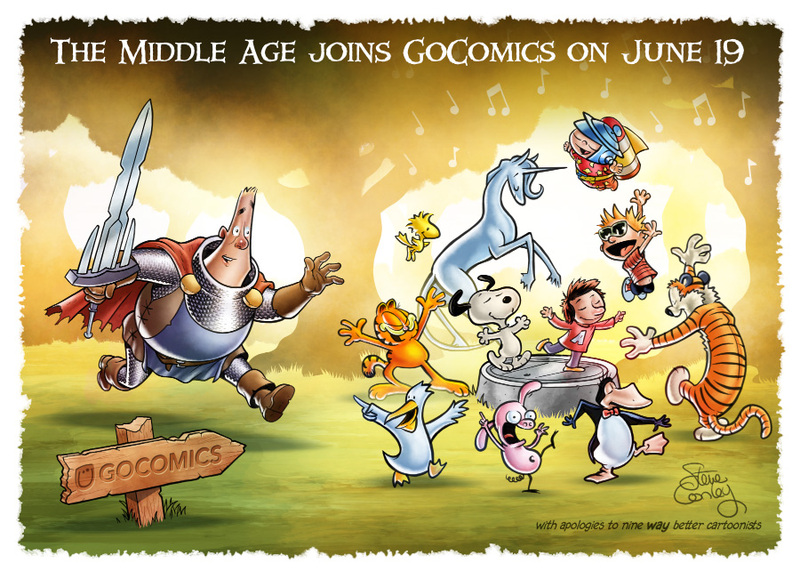 I was very happy to announce in a recent interview on Tom Racine’s Tall Tale Radio podcast that The Middle Age will be joining the lineup at GoComics. This means Sir Quimp, Maledicta and Waddlebottom will be appearing alongside Snoopy, Calvin, Garfield, Opus, Petey Otterloop and my other favorite characters. I’m super excited to reach a whole new audience of comic strip fans and I’m honored to be in such excellent company. The image above shows Sir Quimp joining the party and it gave me a chance to draw some of my favorite GoComics characters (okay, I pretty much traced most of them as there’s just no way to touch the originals IMO). 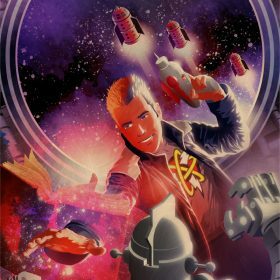 This won’t affect the schedule of The Middle Age and you’ll still be able to read The Middle Age here (and your RSS links will still work!) But now there will be a new place to see the strip alongside many other favorites. This move will also let me present the strip in its horizontal newspaper-style format which I’m excited about. Thanks to the folks at GoComics including Shena Wolf. 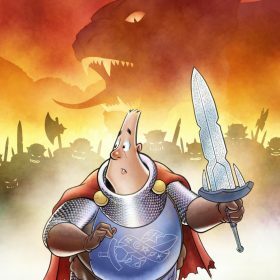 And thanks, as always, to my supporters on Patreon who make The Middle Age possible.